Marketing automation is the process of streamlining, automating, and measuring marketing efforts and processes via a software platform. It refers to the software platforms and technologies used to replace high-touch, repetitive manual processes with automated solutions for marketing departments and organizations to efficiently market on multiple online channels (such as email, social media, website, etc.) and automate repetitive tasks. Marketing automation increases efficiency of the process, thereby, reducing human error. It was originally focused on email marketing but now has grown to refer to a broad range of automation and analytic tools used for marketing especially inbound marketing. Marketing automation platforms are used as a hosted or web-based solution, and no software installation is required by a customer. Marketing automation is used by marketers to plan, coordinate, manage and measure the performance of all their marketing campaigns, both offline and online. So, as you can see, marketing automation is very necessary from a marketer’s point of view. Some of the software’s that are used in marketing automation are LeadSquared, Zoho, HubSpot, SalesForce, etc. In this post, we are going to learn about LeadSquared. 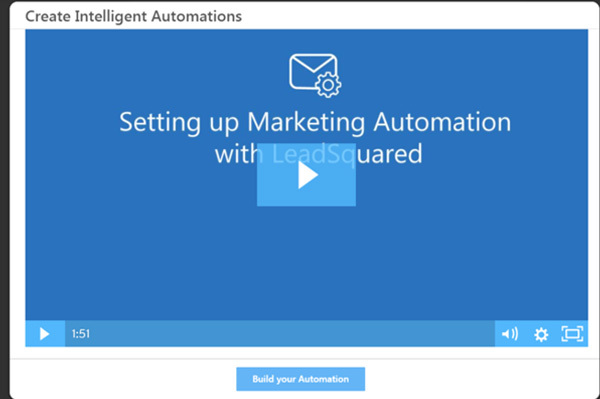 LeadSquared is a marketing automation tool that helps a business by driving forward its leads down the sales funnel faster than most of its contemporaries. It was developed specifically for small and medium-sized businesses to accelerate the lead capture process through automation, create responsive landing pages and provide smooth lead capture from various sources. Analytics – provide deep analytics that can give insights on what is working and what needs to improve. The LeadSquared dashboard looks like as shown below. 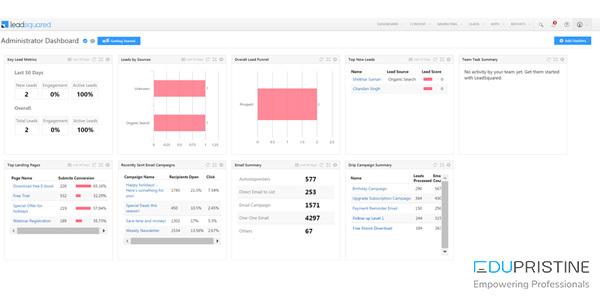 The dashboard shows key lead metrics such as new leads, engagement percentage and active leads for last 30 days and overall; leads by sources; overall lead funnel; top new leads; team task summary; top landing pages; etc. LeadSquared lets you create and manage content, email campaigns, landing pages, website widgets, manage leads, activities, tasks, automate workflows and generate reports and analytics. 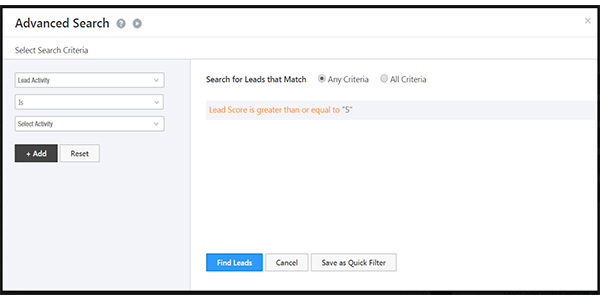 In Manage Leads, once the lead details are captured, a lead score is assigned to the lead. This is one of the most important features of this tool. Also, let’s see how to do lead scoring in the software. Therefore, you need to know what is lead scoring. Lead Score is a numeric value associated with a Lead which allows you to measure its relative importance over other leads in the system. It allows you to segment hot leads from the remaining leads. Lead Score is based on Notable Activities updated against the leads. A Notable Activity is any event that is of importance in the life cycle of the lead. Submission on a Landing Page is a very important event and hence it is a Notable Activity. Every Notable Activity is associated with a score. The aggregate of these scores on a particular Lead is called Lead Score. 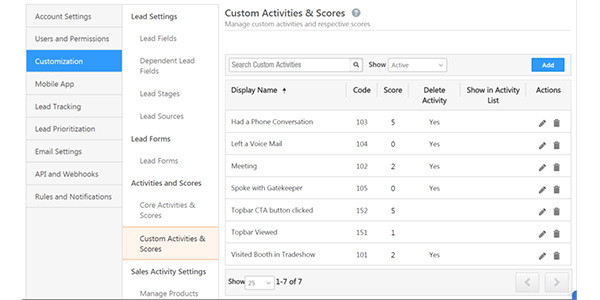 When a lead performs any of the notable activity, the lead score gets automatically updated. For instance, Submission on a Landing Page may have a score of 100 associated to it. Hence when a lead submits on your landing page, the lead is automatically updated with a score of 100. 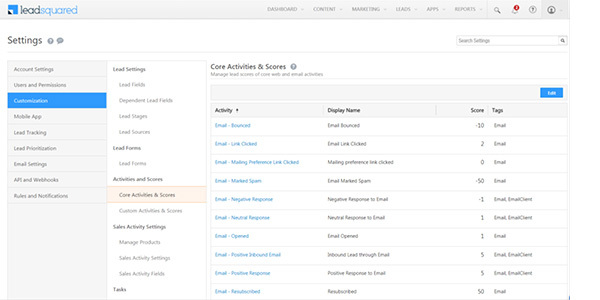 From the default LeadSquared Dashboard, go to My Account -> Settings -> Customization -> Core Activities & Scores. The Core Activities & Scores window appears. View the list of core system activities and the scores associated with each activity in here. Click Edit if you want to change the score of the required notable activity and then click Save. Lead Stage represents the position of the lead in your Marketing/Sales funnel. Leads may be at different levels of engagement with your offers depending upon their awareness, need, interest and budget. You can group Leads into different stages based on their similarity or disparity in their level of engagement. Therfore, advantage of this grouping is that you can customize your method of lead engagement and your offers for each Lead Stage. As a lead progresses from being a mere Contact to Customer, it transitions through several intermediate stages. This transitioning of large collection of Leads typically forms the shape of a funnel. Keep track of Leads at various levels of Sales/Marketing Cycle/Funnel. Qualify Leads and move junk leads to Inactive Stages thereby refining your Leads to be worked on. Leads at different levels can be engaged with relevant Nurturing content and methods. You may qualify Leads and move Qualified Leads through Active Lead Stages. For e.g., [Lead/Contact > Prospect > Opportunity > Customer]. Disqualified leads can be categorized into Inactive Lead Stages like Invalid, Not Interested etc. 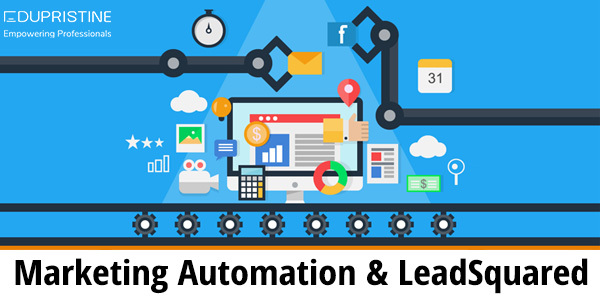 An Automation is an automated workflow which is a series of actions which you can set to occur based on a Lead’s behavior. An automation allows you to connect and build a workflow using the conditions and actions that you provide and the Lead’s behavior in response to that. Triggers – A trigger is the starting point of an Automation. It is an event which when performed by your Lead starts the workflow for the Lead. Example: A Lead is created in the LeadSquared system, Lead Activity likewise Form Submission, Page Visit, Lead Added to a list and so on. Conditions – A condition allows you to set the direction of your Automation. Using conditions like If-Else, Wait and so on you can determine the direction of the Automation based on the Lead behaviour. Example: Wait for 1 day. After 1 day, if ‘Lead Activity = Web page visited’, send an Email to the Lead. Else, send a notification Email to the Lead Owner requesting to follow up with the Lead. Actions – Actions are the activities that you can set when a Lead satisfies the condition that you provide. Example: Send an Email to the Lead when the Lead submits a form, Notifying the Lead Owner when the Lead is added in your LeadSquared system through SMS or Email and so on. From the Automation window, click Create Automation, then Choose a Template to get started with from the pop-up window that appears. The above pop-up box allows you to choose the trigger or the starting point of your Automation. Select this, if you want an automation to begin when a Lead is created in your LeadSquared system. Example: When a Lead is created you can automate Emails to send to the Lead, notify the Lead owner with the Lead details and so on. 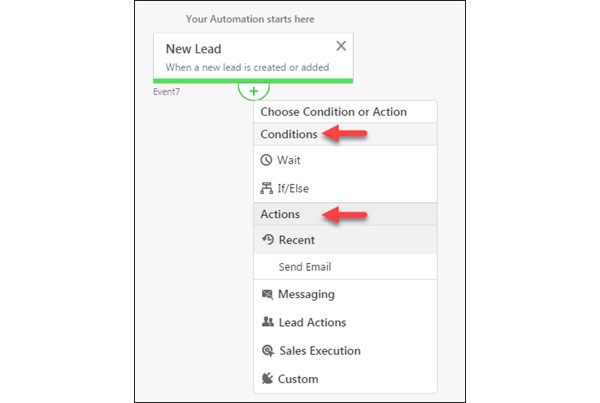 Select this, if you want an automation to begin when a Lead is updated in your LeadSquared system. Example: When the Lead location is changed, you can notify the Lead owner with the new location of the Lead or sent an Email to the Lead with the details of your office in the new location and so on. 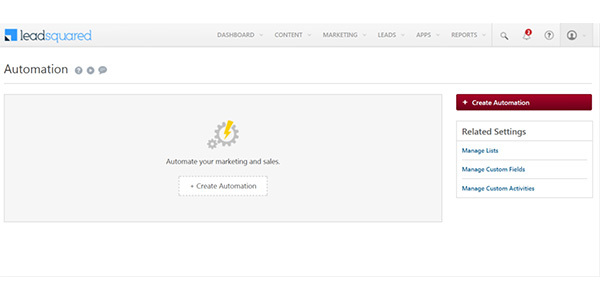 Select this, if you want an automation to begin when the lead performs a new activity or set of activities like landing page activities (e.g., form submissions, clicked conversion buttons), web activities (e.g., webpage visits), sales activities (e.g., sales activity, cancel sales activity), email activities (e.g., email opened, email bounced) and other activities (e.g., custom activities you created). Example: When the Lead performs Activities such as Form Submission, Web Page visit and so on, you can automate the introductory and follow-up Emails to be sent to the lead. 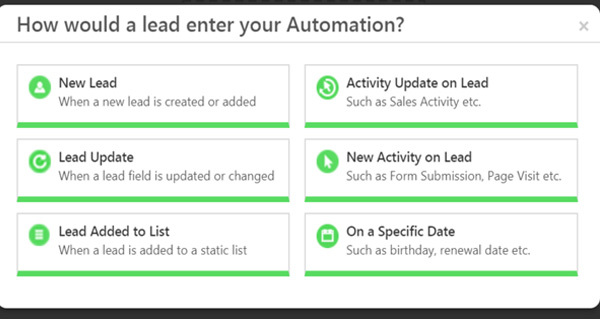 Select this, if you want an automation to begin when a Lead is added to a list in your LeadSquared system. Example: When the Lead is an added to a Priority Lead list, update the Lead Stage of the Lead to “Customer”. For more information on Lead Stages, refer to Managing Lead Stages. 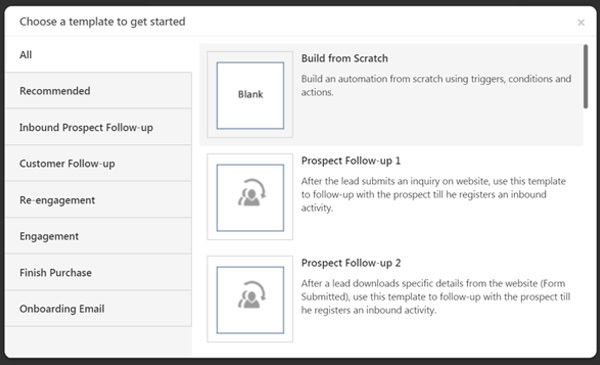 Select this, if you want an automation to begin when a custom or sales activity is posted on a lead. 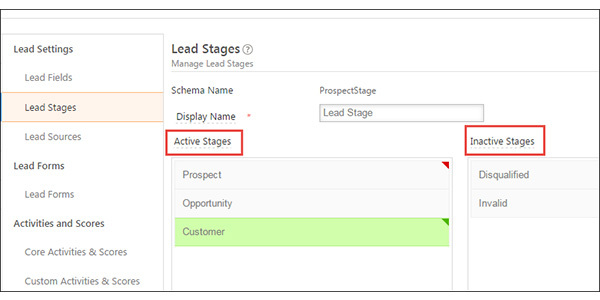 Example: When a sales activity ‘Product Sold’ is added to a lead, change the lead stage from ‘opportunity’ to ‘customer’. Select this, if you want to start your automation on a specific date. The specific date could be the created-on date of your lead in your LeadSquared account or the date of the first landing page submission. Hence, this could be used as a condition to to send a welcome Email to the lead when a lead is created or when a lead submits on a landing page. Click “New Lead” from the pop-up box. The “Create an Automation window” will appear. Here New Lead is Automation trigger. When a new Lead is created in your LeadSquared system, the automation starts. Click on the “+” add button to add Conditions and Actions to the trigger. Click and the “Choose Condition or Action” menu appears. Click Save. As a result, the automation is saved in draft status. Click Publish, if you want to publish the Automation. 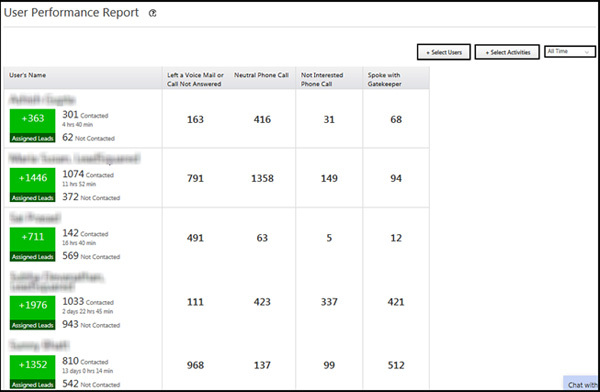 To access Lead Source report, go to Reports -> Reports Home –> Lead Insights and click Lead Source Report. Go to Dashboard -> Analytics. Click User Performance Report. 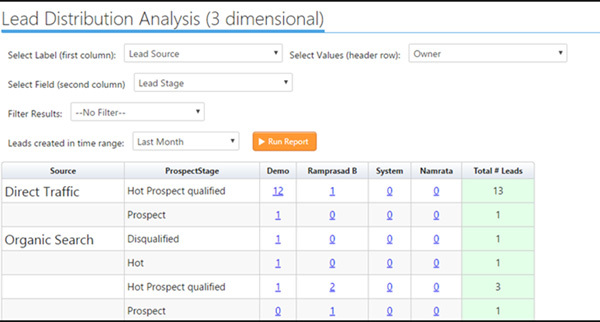 Go to Reports -> Lead Insights -> Lead Distribution Analysis – 3 fields. LeadSquared offers more features than most leading marketing and sales automation platforms in the market. Hence, with its seamless capture technology, LeadSquared enables users to capture leads from a variety of sources. As we saw above, the platform also offers a customizable lead scoring feature. This capability allows you to configure your lead stages and lead scores. Hence, with such a tool you can map out your lead’s activities and set respective scores. Access to every detail about every lead is also an important feature. Thus, as can be clearly inferred, LeadSquared is one of the best tools available for marketing automation in the market currently.